hey i need help on uploading this template on my blog. I do not understand the instructions given in the ‘read me’ document upon downloading the template. 1. 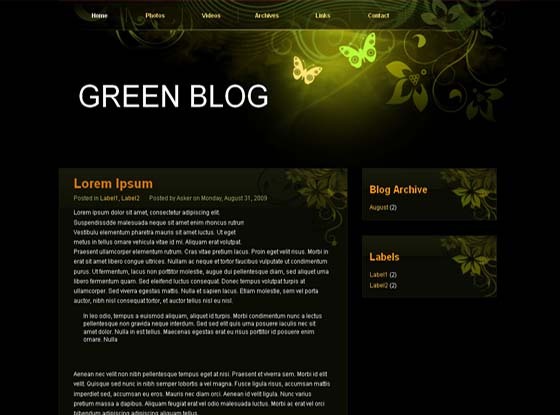 Download your Blogger XML theme to your computer.contained in a zip file, ensure you have extracted the XML template. 4. Enter the location of your template and press “upload”. 5. The HTML of your new template will now appear in the box below. You can preview your template or simply save to start using it! Thanks you very much for this template.